We don’t simply take advantage of opportunities… we build a future with them. 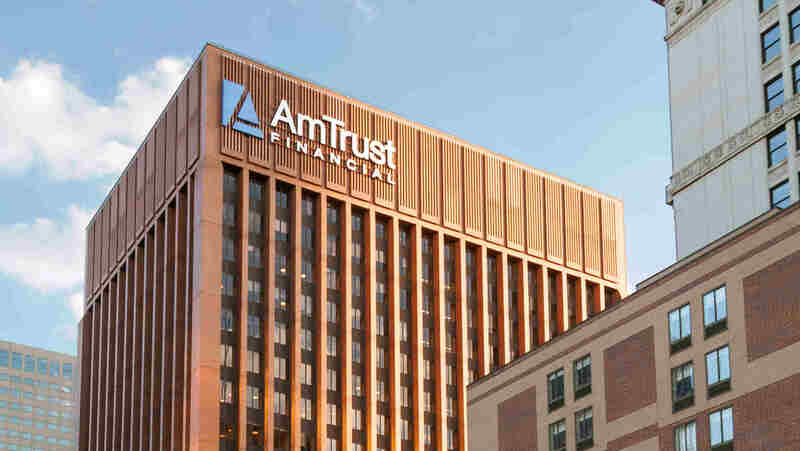 With an easy-to-use online quoting system and tailored small business solutions, AmTrust makes it easy for agents to grow their business and revenue with us. Our focus on small business solutions has never wavered. We offer multiline insurance coverage, including workers’ compensation insurance and commercial lines. As an AmTrust employee, you’ll be working with an organization that focuses on generating steady, stable and positive growth with a commitment to excellence. Find information about Claims, Loss Control, Premium Audit and Payments. You can also get the latest industry updates from our blog and resource center. AmTrust offers a variety of warranty solutions across multiple classes, including financial services, automotive, consumer and commercial products. AmTrust has been your trusted partner for workers’ compensation and small business risks for the past 20 years. Today, tomorrow, whenever you need us, it’s AmTrust for Workers’ Comp. AmTrust’s Loss Control Department specializes in helping our policyholders identify specific hazards and finding risk management solutions that fit their operation. Visit our new website to learn more. Becoming an appointed agent with us can increase your revenue and help you deliver superior coverage to your customers. PolicyWire – the AmTrust North America blog – offers agents the latest industry news, best practices and tools they need to remain informed, serve their clients and stay ahead of the competition. Don’t worry about writing a check every month - our direct debit payment option automatically withdraws from the designated account.